from real Private Shows and get paid for it! 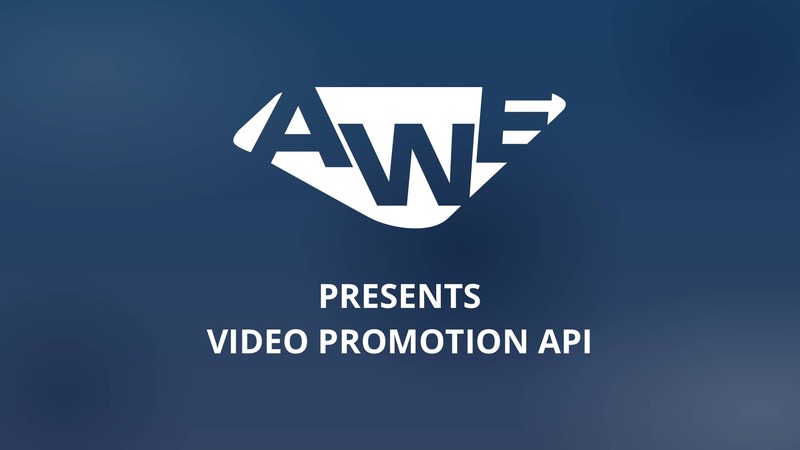 Video Promotion API allows you to receive thousands of explicit videos from our database in order to embed them on your site. It provides you videos with title, cover image, preview, tags, embeddable player and much more. Handpicked private show videos according to your niche, ready to use with cover images, previews, titles, tags. Videos & images are fully hosted on our servers, meaning we store the entire collection of content for you.